We combine chemical strategies with machine-learning to rigorously define and target specific biological pathways controlled by carbohydrate-linked proteins. These dynamic modifications have the potential to reprogram cellular metabolism and survival, with implications in cancer, metabolic disease, and neurodegeneration. 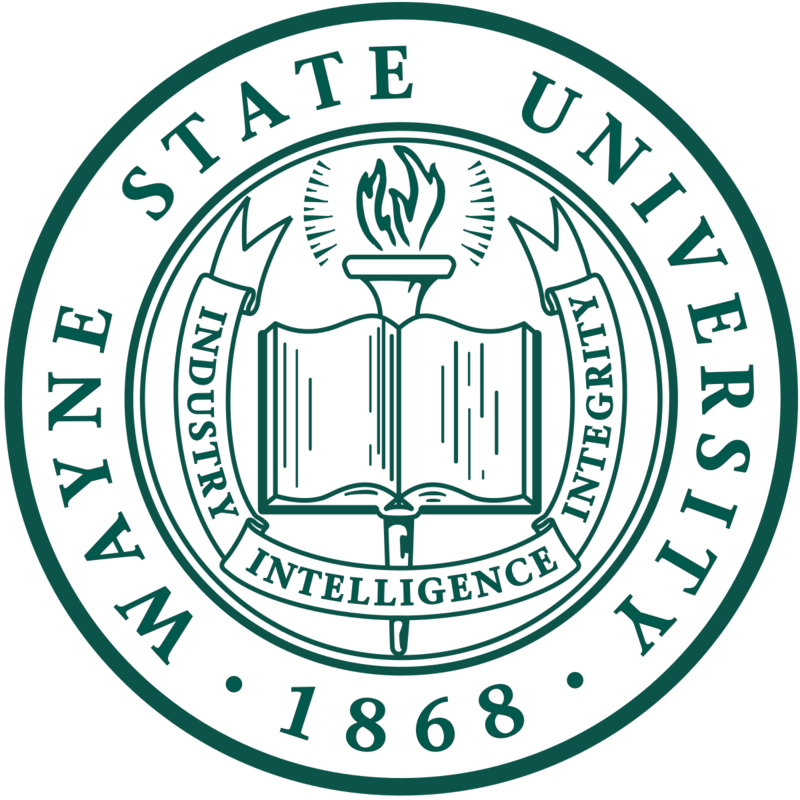 We are proud to be a part of the Wayne State University Department of Chemistry.